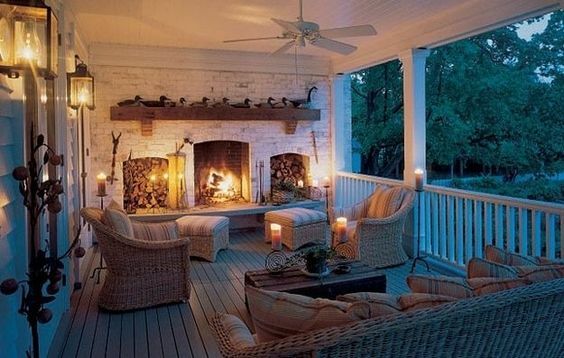 Perfect for summer entertaining or lounging outside with a great book and an even better cocktail, the porch is one of the most Southern of all home design features. We’ve rounded up the best Southern Living house plans with porches to inspire your inner architect. Classic curb appeal…Newberry Park is created with the spirit and style of an old Carolina manor. The exterior offers distinct proportions, relaxed porches, and graceful columns for true Southern flavor. The graceful expanse of each porch offers an environment perfect for outdoor entertaining or relaxation. Courtsey of SouthernLiving.com. Click here for original article.